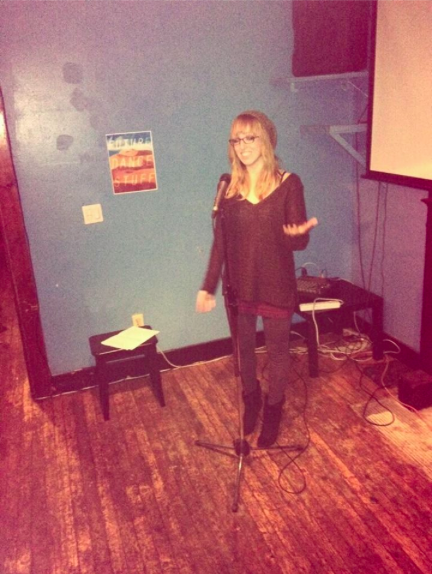 Nicole is a published poet, freelance editor, aspiring novelist, and optimism enthusiast from Toronto. She has spent the last year away from prose in an effort to find her place in the poetry scene, although she plans a return to prose soon. She helps to curate the reading series “outrageous,” and co-founded the organization words(on)pages, which creates, edits, and binds poetry, fiction, and non-fiction.